Architectural Facades Unlimited provides a wide variety of hardscape materials and styles so you can be creative with your outdoor living space. Pool & Edge Coping, Pavers, Planters, etc. 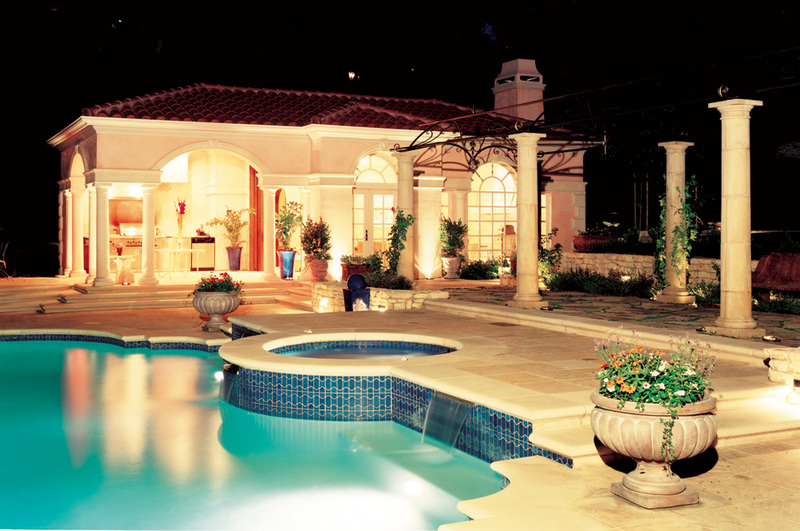 Pool & Edge Coping, Pavers, Stair Treads, Planters, etc. Colonnade, Lintel & Eave Corbel Details, Corner Quoins, Window & Wall Trims, etc. Stair Treads, Wall Caps, Balustrade System, etc. Segmented Entry & Fence Piers, Spheres, etc. Segmented Piers, Pier & Wall Caps, Window Moldings, etc. 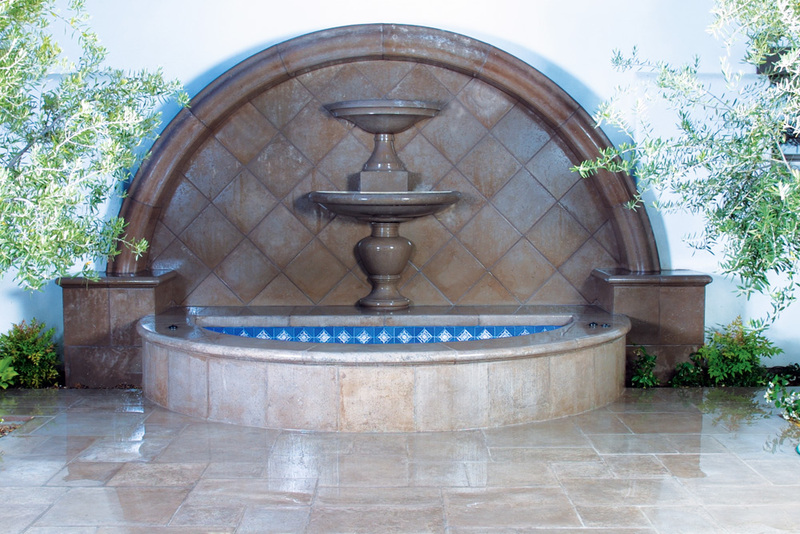 Fountain Bowls, Columns, Lintels, Cornices, etc. Wall & Pier Caps, Trims, etc. Lintel Veneer Trim, Columns, Pavers, Stair Treads, etc. Segmented Entry & Fence Piers, etc. Tulip Planters, Pool Molding, Pavers, etc. Wainscoting, Wall Cap, Base Trim, Stair Treads, Balustrade, etc. Stair Treads, Pavers, Pool Coping, etc. Planters, Pavers, Stair Treads, etc. Balustrade, Piers, Wall Caps, etc. Tuscan Columns, Piers, Pavers, etc. 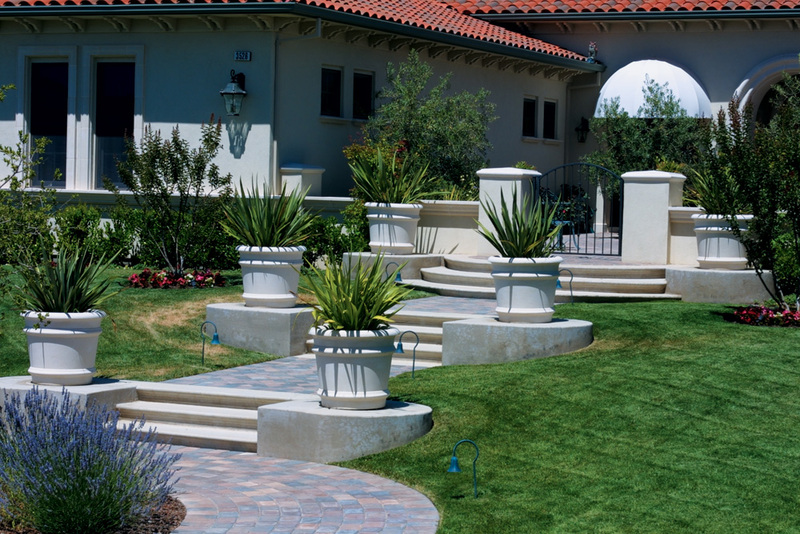 Wall Pavers, Stair Treads, Columns, etc.